Do you like to eat? 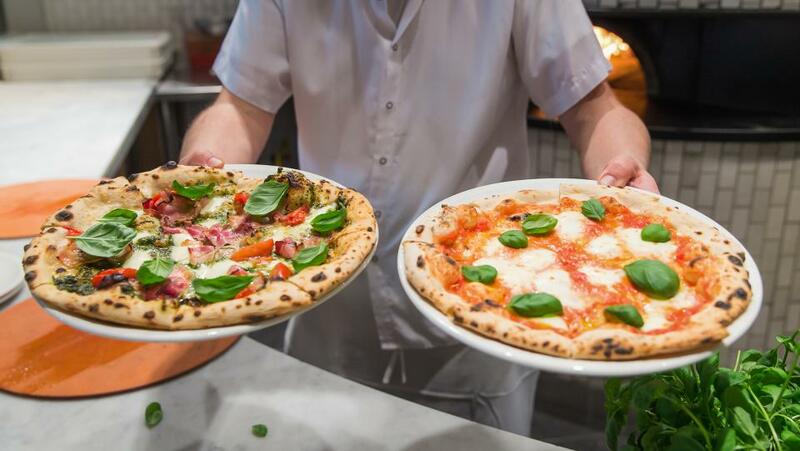 This is the best way to taste Vancouver! 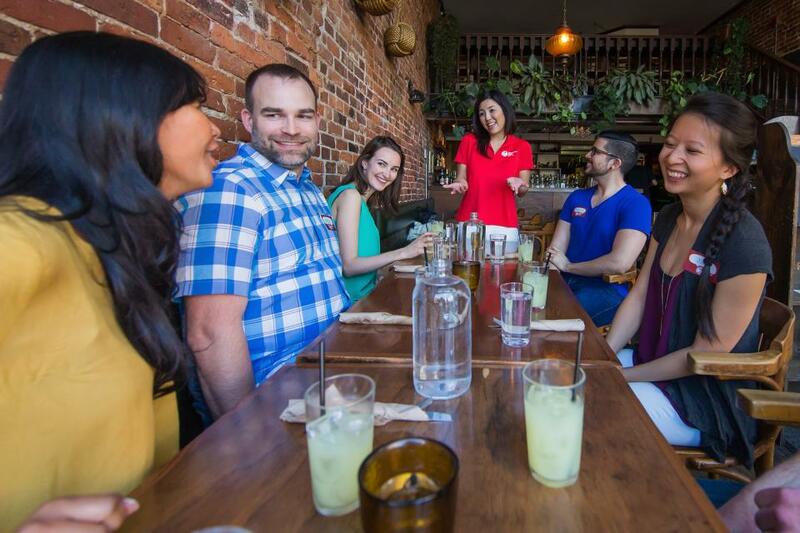 Vancouver Foodie Tours offers fun and delicious walking food tours, introducing guests to foods that make up Vancouver's cultural mosaic. We keep our groups small, personal and interactive. 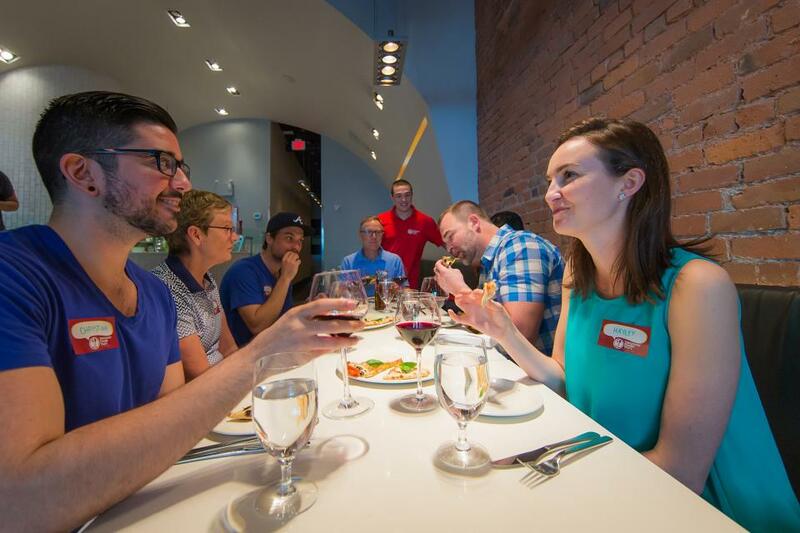 Our guides are friendly, local Vancouverites who live to eat. 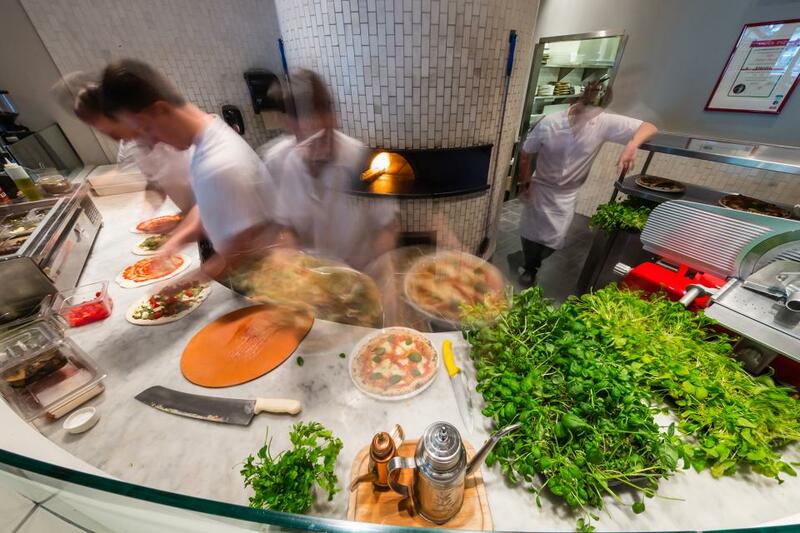 In addition to tasting signature dishes at award-winning restaurants and food shops, guests learn how dishes are prepared, the origins of food, and speak with culinary talents working behind the scenes. 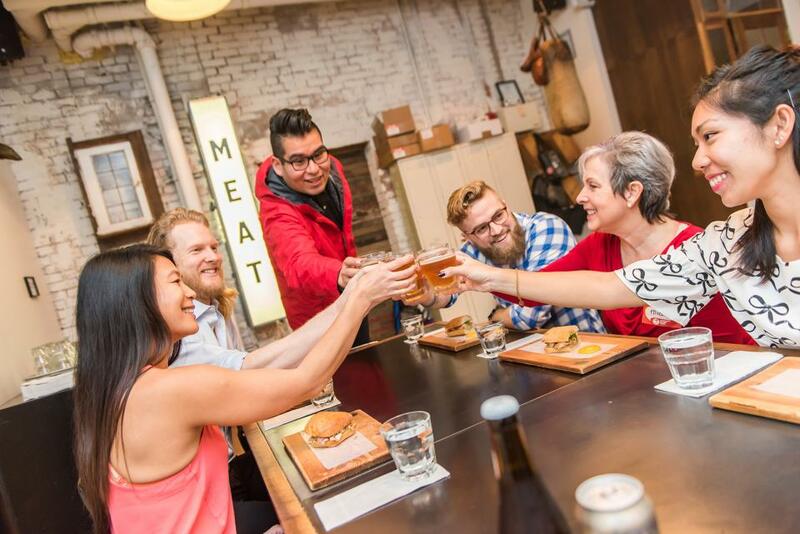 The Gastronomic Gastown Tour is an indulgent adventure through Vancouver’s boozy, foodie, cobblestone neighbourhood. 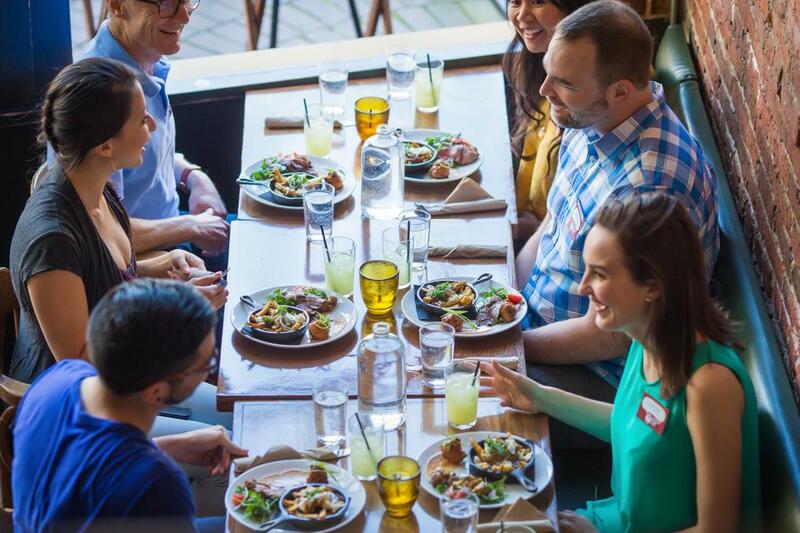 You’ll visit 4 legendary restaurants for local favourites like Canadian beer-gravy poutine, juicy porchetta, and immaculate desserts, all paired with local craft beer, wine and cocktails. 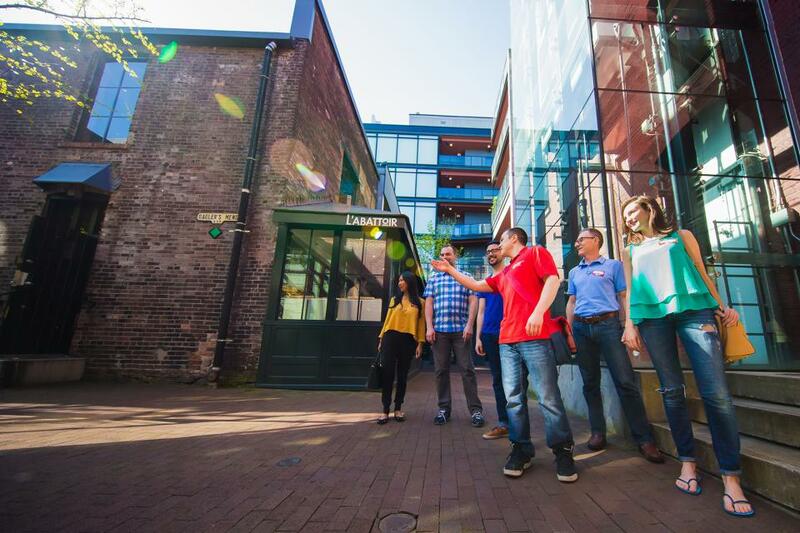 To uncover the alleyways and doors that hold Gastown’s gems, a Foodie Tour can’t be beat! 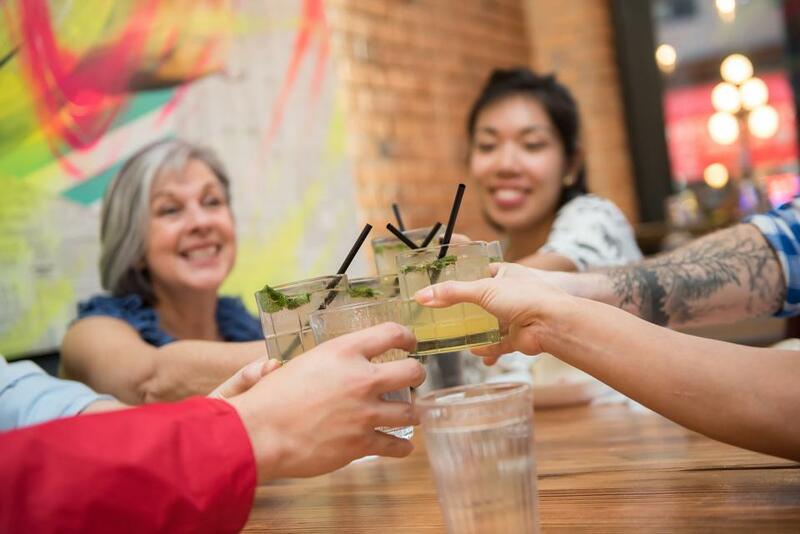 Dine, drink and explore amongst historic architecture and picturesque views!